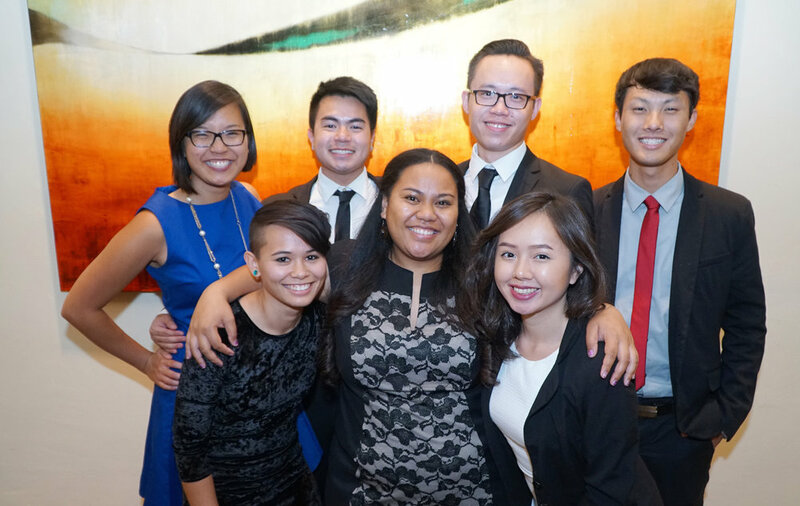 The 2018 LEAP Emerge interns hosted a photo gallery titled “Home: Home and Homelessness in Los Angeles” to highlight the themes of identity and belonging in the Asian and Pacific Islander community. Interns also researched data on the housing crisis and homelessness in Los Angeles to connect the photo gallery to larger current issues in the city of Los Angeles. The 2018 interns received over 29 photo submissions from across the country. 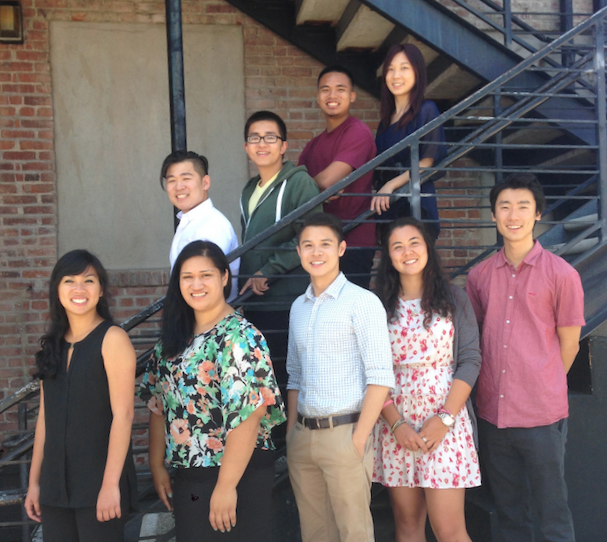 At a photo gallery hosted at Asian Americans Advancing Justice - LA, interns showcased the photo submissions and presented their data on the housing crisis in Los Angeles. 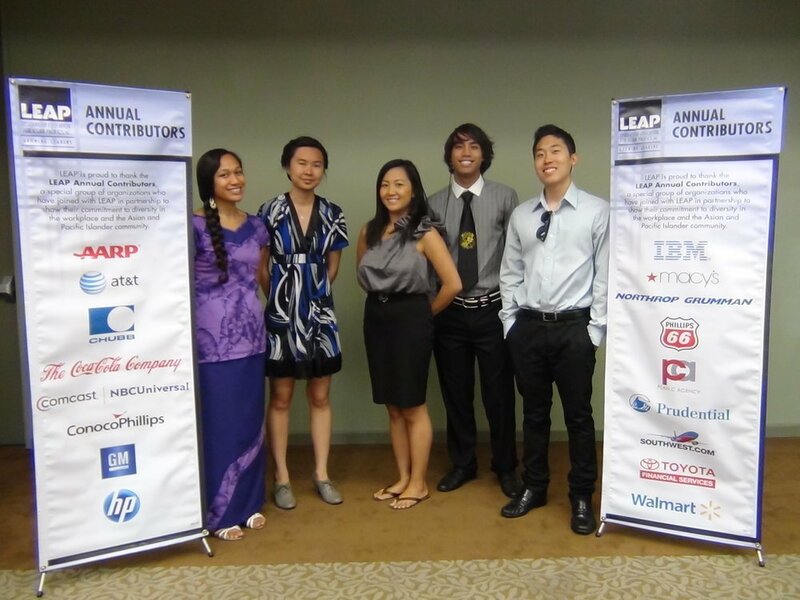 The 2016 LEAP Emerge group project consisted of two related parts. 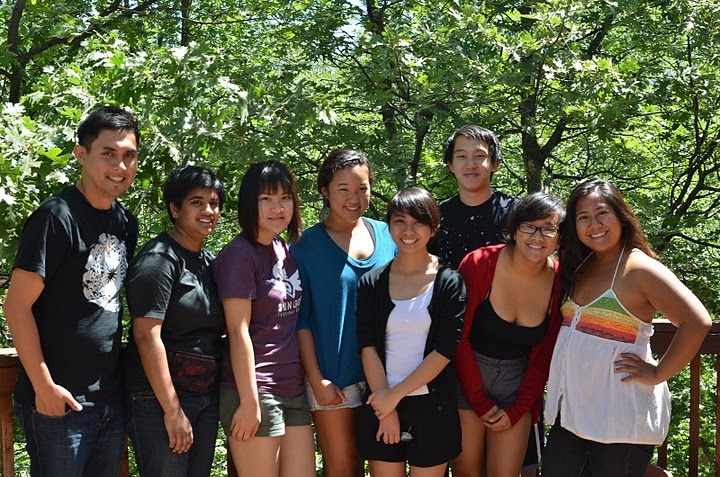 The magazine contains articles and artwork about being minorities within a minority and is being shared with college age youth around California, Minnesota, and Oklahoma. 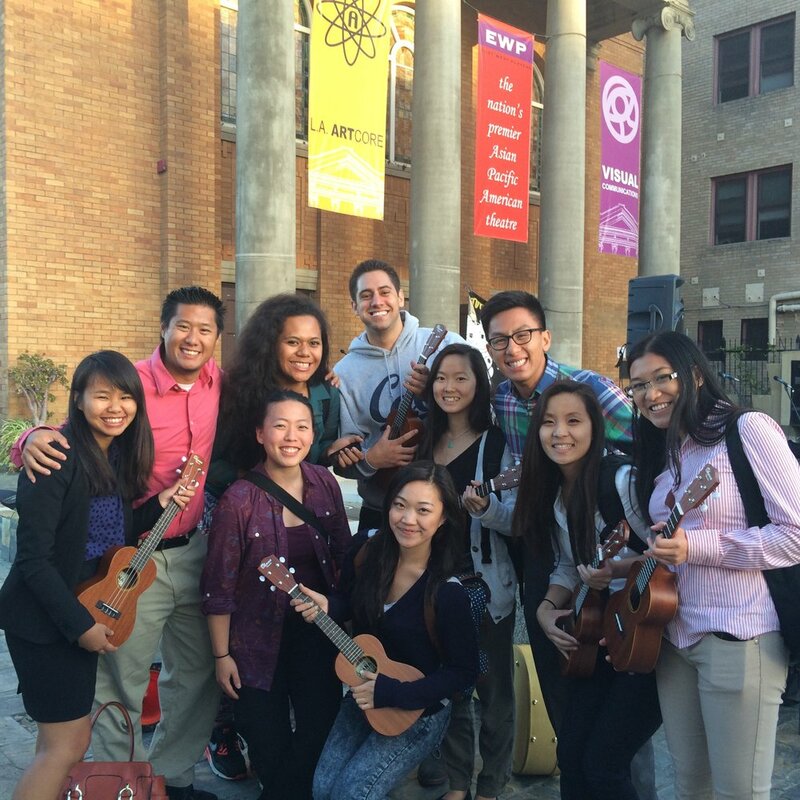 The 2015 LEAP Emerge group project consisted of two related parts. Interns created an interactive API Timeline Toolkit for future leaders and community members to use as a resource to educate, create cross-cultural bonds, and honor API history and heritage. 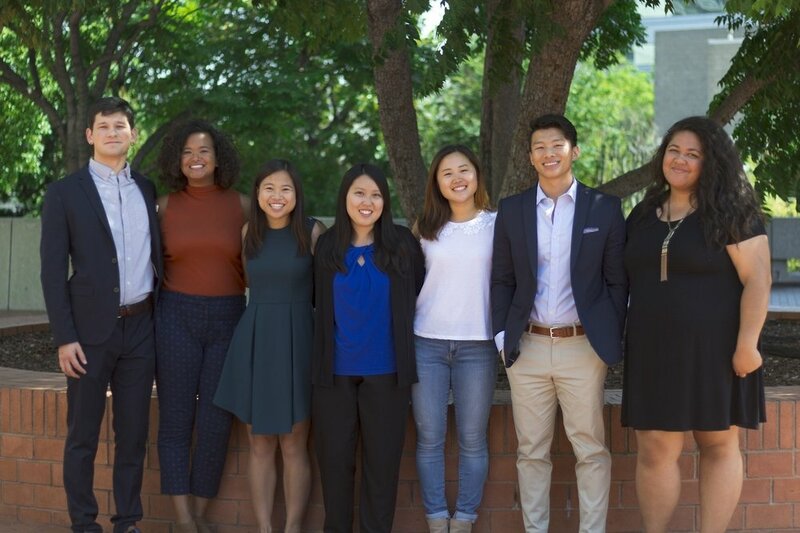 In partnership with the Student Coalition for Asian Pacific Empowerment (SCAPE) at the University of Southern California, LEAP Emerge interns were able to deliver a workshop to 25 college students as part of a test run and to receive feedback for improvement. The workshop allowed participants to share personal API history through the interactive API history timeline. 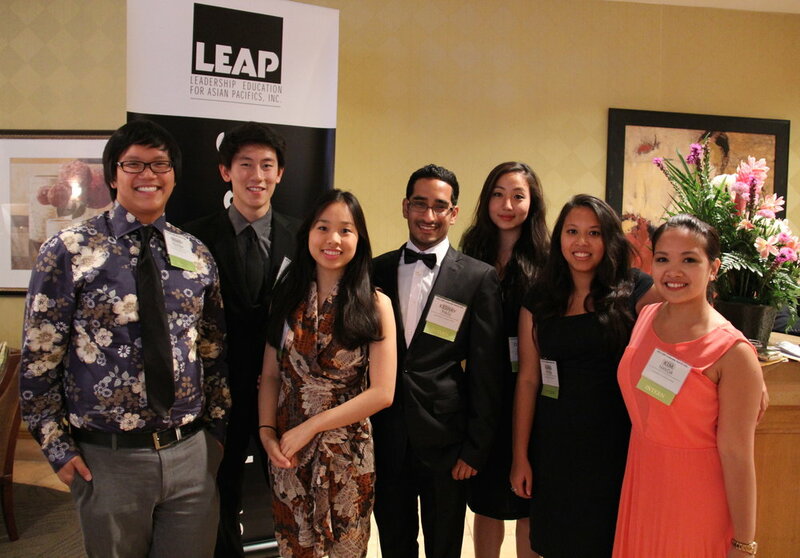 The 2014 LEAP Emerge group project consisted of two related parts. The prompt for the webisodes was: “Create a video for your younger self. What do you know now that you wish you knew then?” These videos were released early in 2015. In partnership with Search to Involve Pilipino Americans, LEAP Emerge interns delivered a workshop to 15 high school youth where they shared information about applying for college, what to expect when at college, and how to look for scholarships and financial aid. Interns also shared a trailer for their webisode series, which touched upon topics that would resonate with the students. The 2013 Group Project was a photo exhibition documenting the stories of different members in the API community. Each photograph featured a direct quote about each individual’s immigration story. The exhibit was seen by over 150 people. Audience members were encouraged to post their own immigration stories onto the exhibit. The photographs were shown in Thai Town and Little Tokyo, Los Angeles. 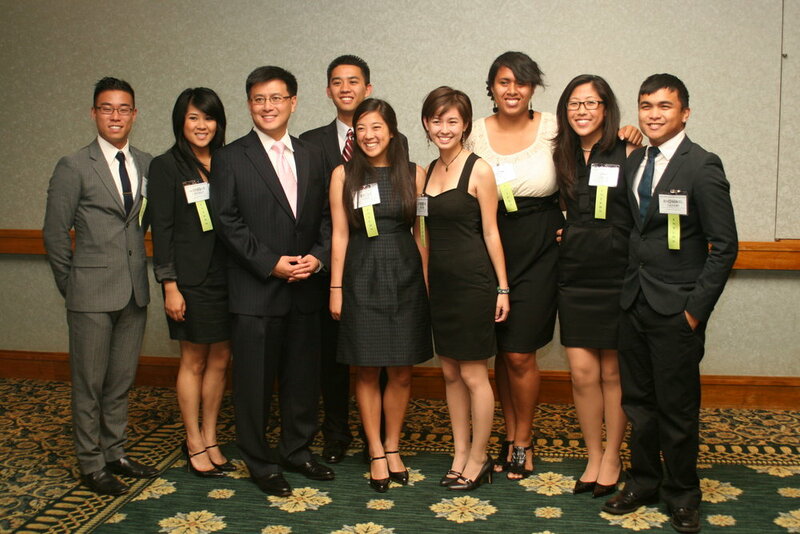 For their group project, 2012 LEAP Emerge Interns created the following short film entitled Three Letters. Three Letters is a short film created to empower the Asian and Pacific Islander community by addressing API self-identity. This film aims to inspire API people to care about and become more involved in their communities, come together to fight for social justice, and combat invisibility and marginalization in American mainstream society and discourse. Vision: Providing a collective space for our API communities to express our identities and explore our stories to raise awareness about issues affecting our communities from the past, present, and future. Shifting borders. People in motion. Everyday experiences. What do these mean? How are they remembered? Locating Asian Pacific America Today is a Web 2.0 project created by and for Asian and Pacific Islanders to preserve and share our experiences and histories.